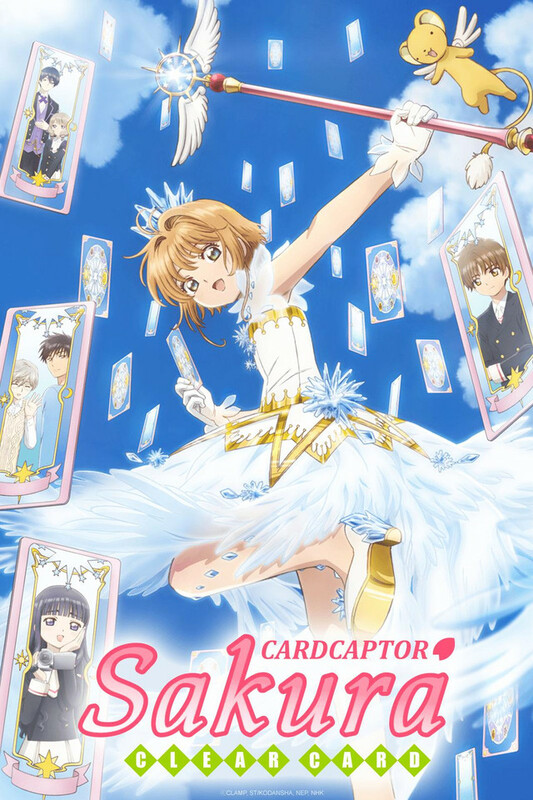 To me the enjoyment of Cardcaptor Sakura was her development and learning of the magic involved. How she tackled problems made by the cards and how they integrated into her world, and how her relationships with other characters developed along the way. It feels like Sealed Card misses the mark on these fronts. Most of the cards are a small segment with limited struggle or thought on Sakura's side, and very little integration into the episode itself. The introduction of another important character is incredibly cliche and the character herself is hollow and dull, but is somehow talented at everything and everyone loves her. Even older characters feel like hollow versions of themselves with very little meaningful interaction or development in their relationships. Exactly as the series was before, this couldn't be more perfect. Absolutely everything is perfect, the voices are the same, the art, the music is just wonderful. Everything works without feeling dated. If only Sailor Moon's come back had been given this much care and love!